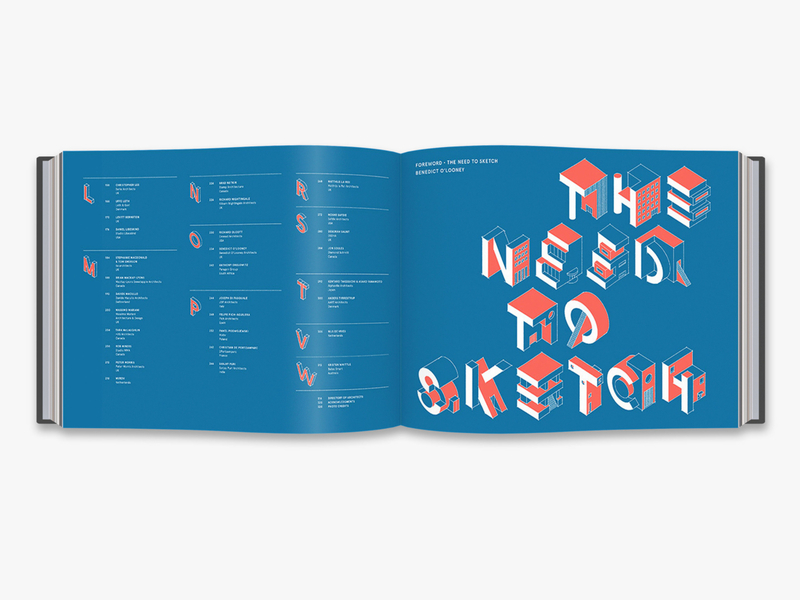 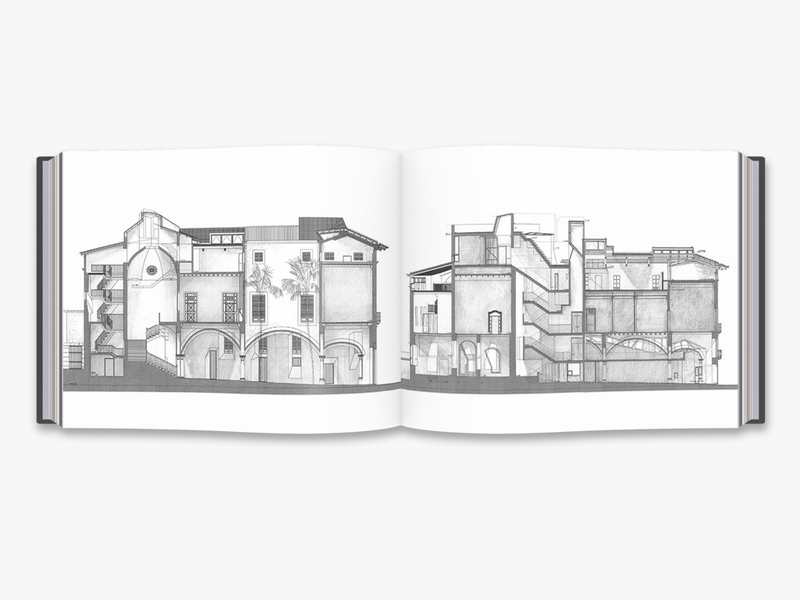 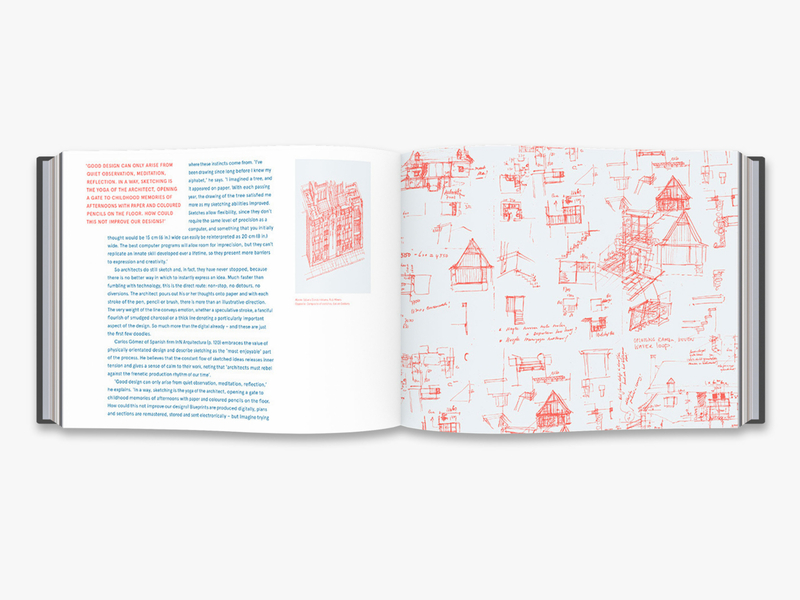 Making Marks follows up on the highly successful Architects’ Sketchbooks, which presented, for the first time, the rich breadth of sketches being created by contemporary architects following the digital revolution. 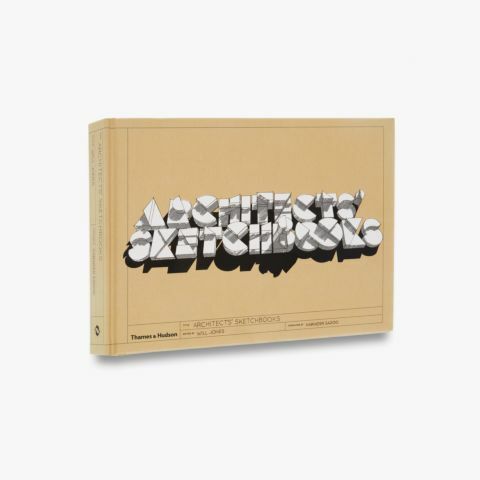 Taking a post-digital perspective, the sixty renowned architects whose work is collected here show how drawing and new forms of manual presentation have been refined since the reawakening of this basic technique. 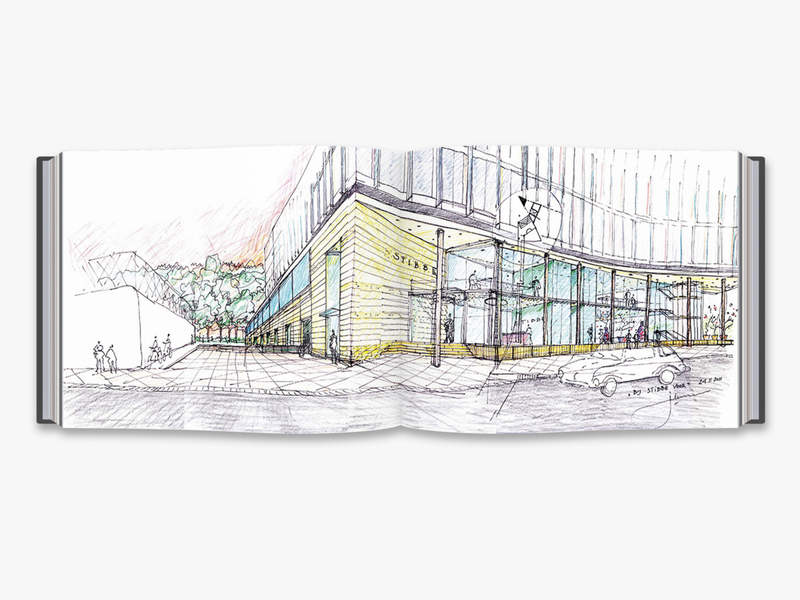 Notepads, stacks of paper, pencils and fine-point pens are as present in the architect’s studio as phalanxes of screens. 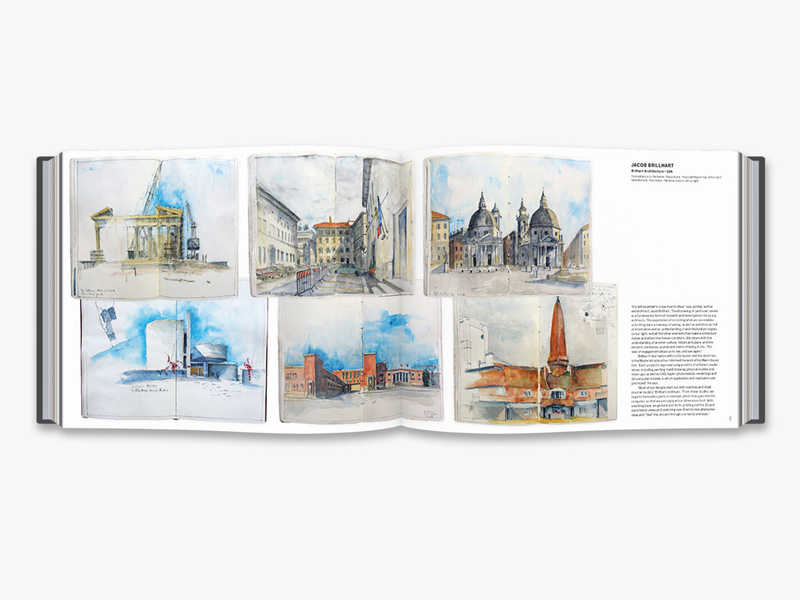 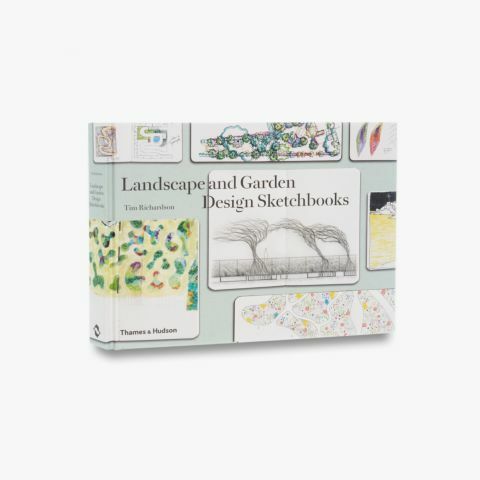 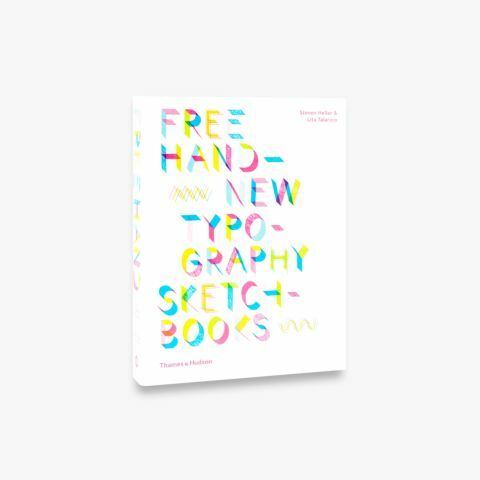 Revealing why and how hand-drawing still matters, this global survey presents the freehand drawings, vibrant watercolours and abstract impressions of rising talents and well-known names, including Jun Igarashi and Brian MacKay-Lyons. 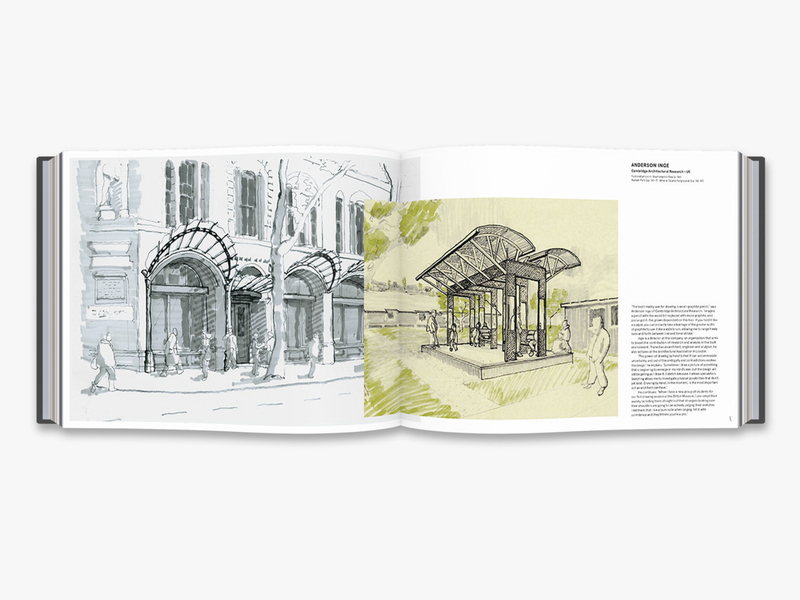 Will Jones’s introduction reviews the importance of the physical sketch and its vital part in the architect’s creative process. 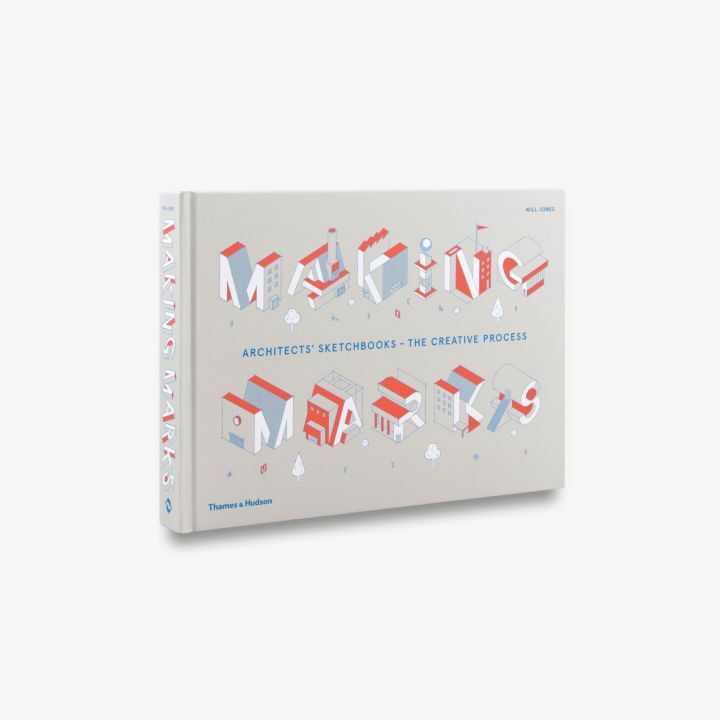 Spanning diverse approaches, styles and physical forms, Making Marks is not merely a compendium of the preoccupations and stylistics of current practice, but also a rich and varied insight into architectural creativity. 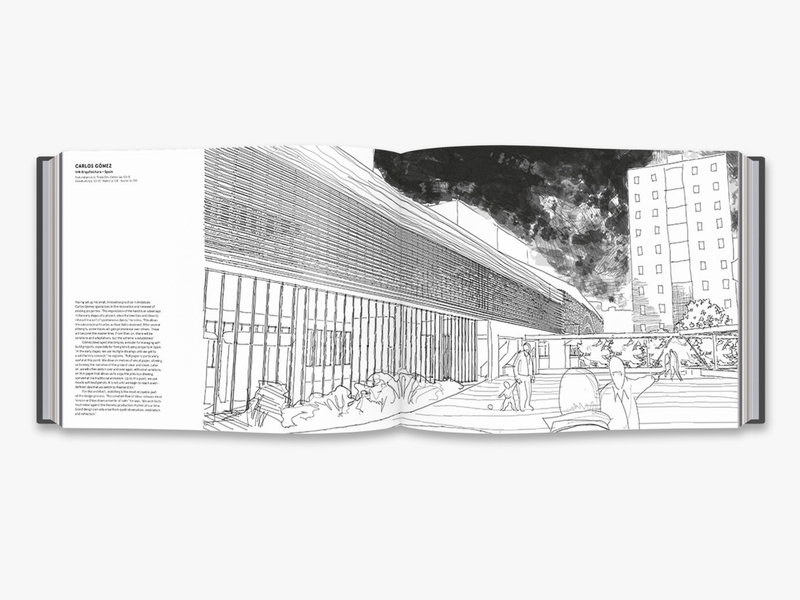 Will Jones is a journalist and writer specializing in architecture and design. 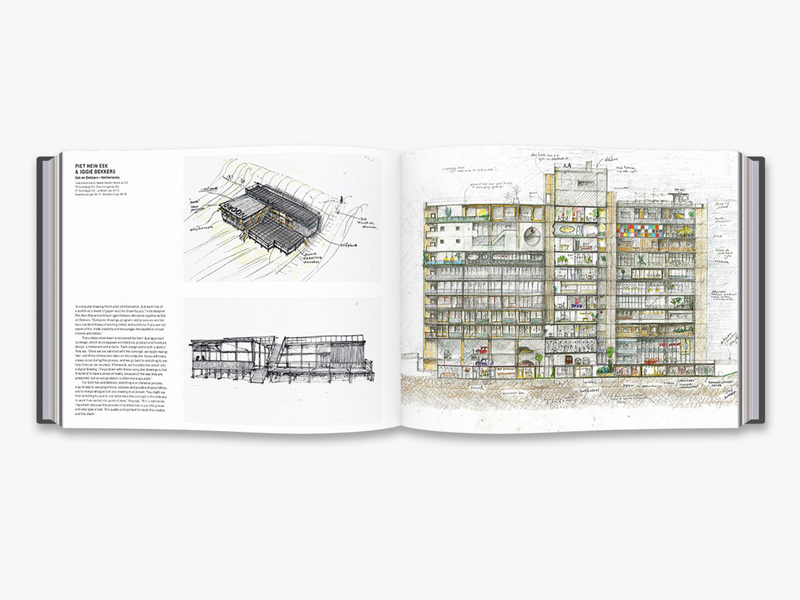 His articles have appeared in the RIBA Journal, the Financial Times and Blueprint, and he is the author of several books including Architects’ Sketchbooks.